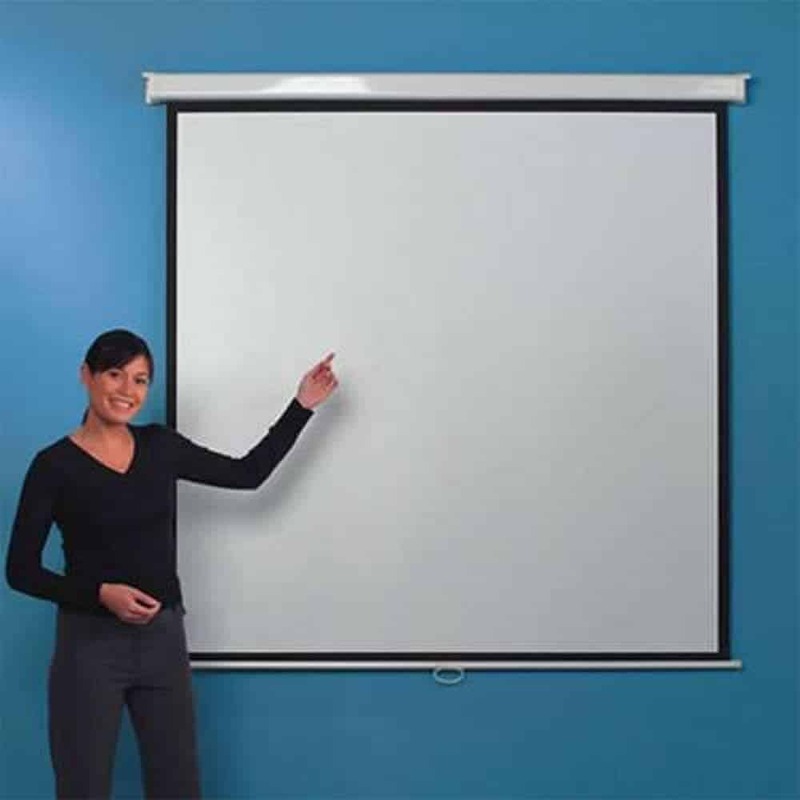 The Leader Manual Projector Screen is very suitable for wall and ceiling mounting. It has an automatic spring roller and blocking mechanism to prevent any tangles or problem with installing or storing the unit. It also has a bottom bar to prevent any jamming of the screen. The screen is made up of good quality matte white cloth that is easy to wash and with a gain factor of 1.1. The edges of the cloth is black to perfectly frame the images. 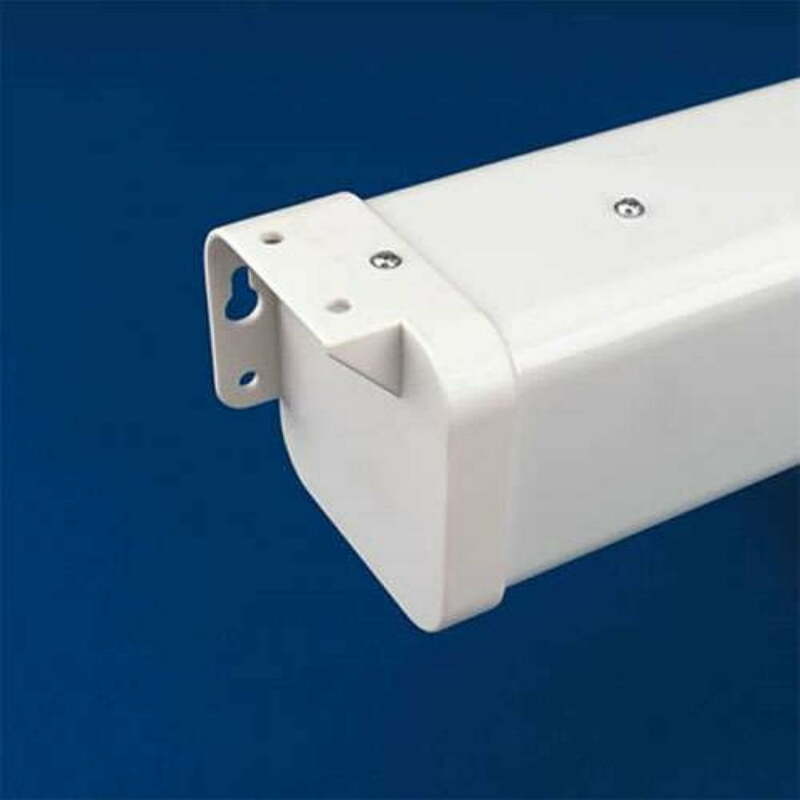 You may opt to buy OHP extension brackets whenever you like.